When it comes to motor control and drives, APS Industrial is your first port of call offering a comprehensive portfolio that is ready for digitisation thanks to new interfaces and modules, and promises reliable operation. 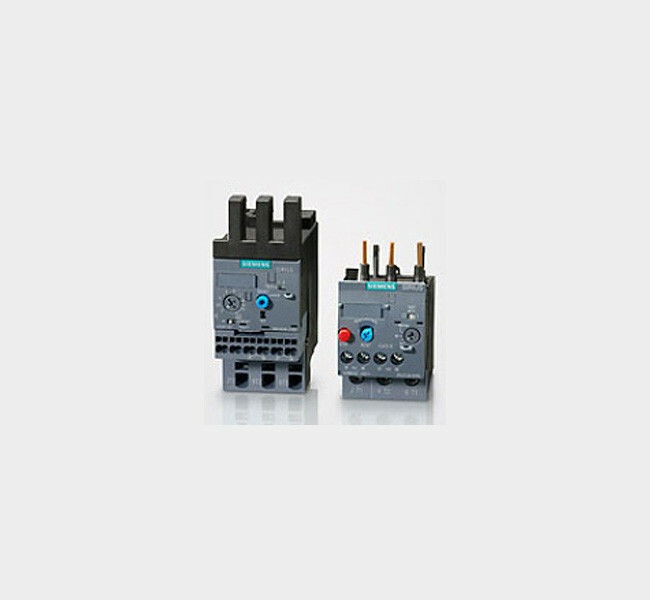 Including drives and intelligent motor control for almost every industry and field of application to contactors, circuit breakers and relays, our range satisfies the highest performance standards and quality requirements. Depending on your individual application requirements, our motor control and drive components are perfectly coordinated and can be used both as a standard system and as a customised solution to meet your individual needs. Despite partially lower power consumption, modern electrical devices and an increase in communications and multimedia equipment are giving rise to an increasing power load in electrical installations in buildings, infrastructures, and industrial plants. 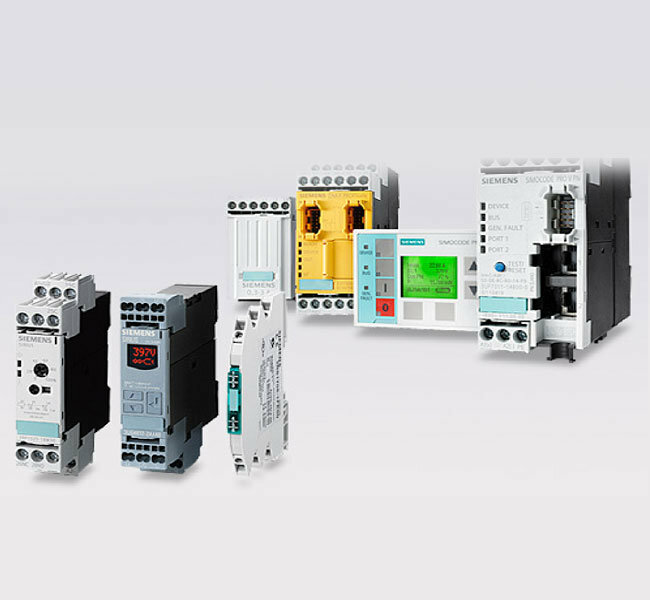 Siemens’ innovative design provides the right converter for every drive application. 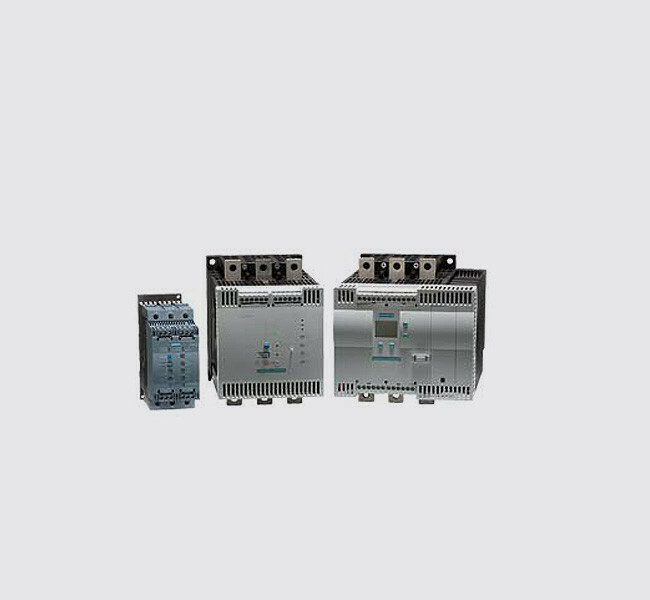 The products range from basic drives, dynamic servo drives for Motion Control to medium voltage drives — plus tailored solutions. SINAMICS, the worlds largest drives family, is the backbone of out offer. From push button units and indicator lights, two-hand operation consoles, cable-operated switches and foot switches to signaling columns and integrated signal lamps, with our SIRIUS Safety Integrated, we also offer you safe switch off solutions for emergency situations. SIMOCODE pro manages constant-speed, low-voltage motors and provides comprehensive pro-tective, monitoring and control functions. Enjoy the benefits of detailed operating, servicing, and diagnostics data – also for fail-safe disconnection of motors. 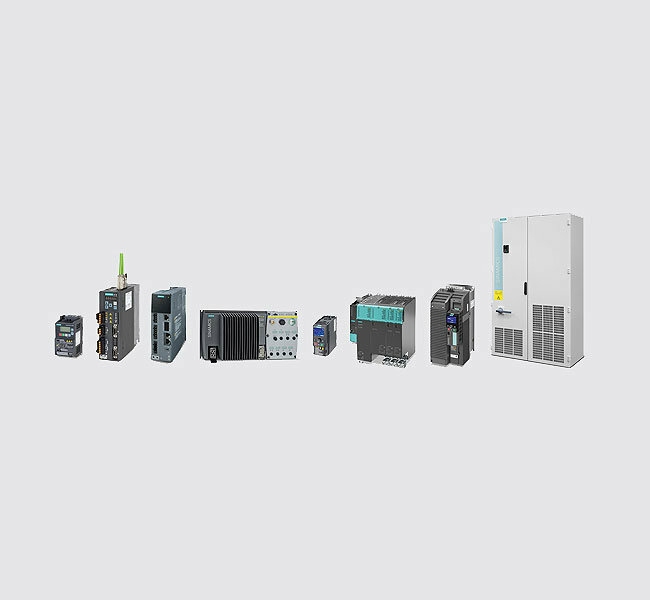 Communication via PROFIBUS, PROFINET / PROFIsafe, Modbus RTU, and Ethernet IP and OPC UA. 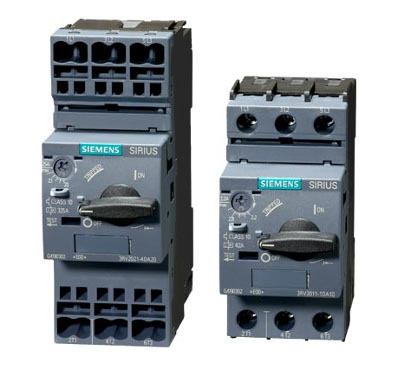 Whether for communication-capable motor starters or simple load feeders – the starting possibilities provided by the SIRIUS system are extremely diverse. With switching devices and protection equipment and with a broad range of accessories, we have a diverse array of extremely simple and practical starter solutions. The portfolio of SIRIUS relays offers all components required for motor feeder applications from a single source. Whether you require compact timing or monitoring relays, particularly narrow coupling relays, plug-in relays, low-noise power relays or interface converters – our relay range is the most complete and comprehensive portfolio on the market.